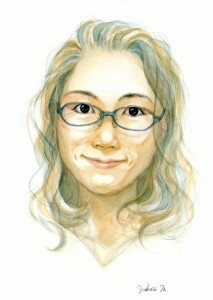 Yukari Mishima is an lllustrater living in Japan. Born in 1980 in Hiroshima and majored in Chinese language at Hiroshima University. After graduation, continued to create illustrations and participate in some competitions as an amateur illustrator, while working as a Chinese-Japanese translator for several years and a university administrative staff for another several years. Became a freelance illustrator from October 2015.